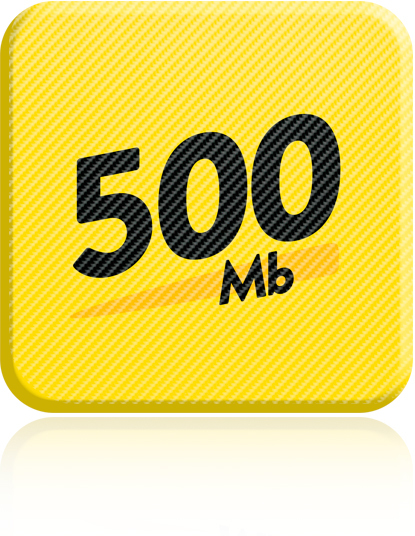 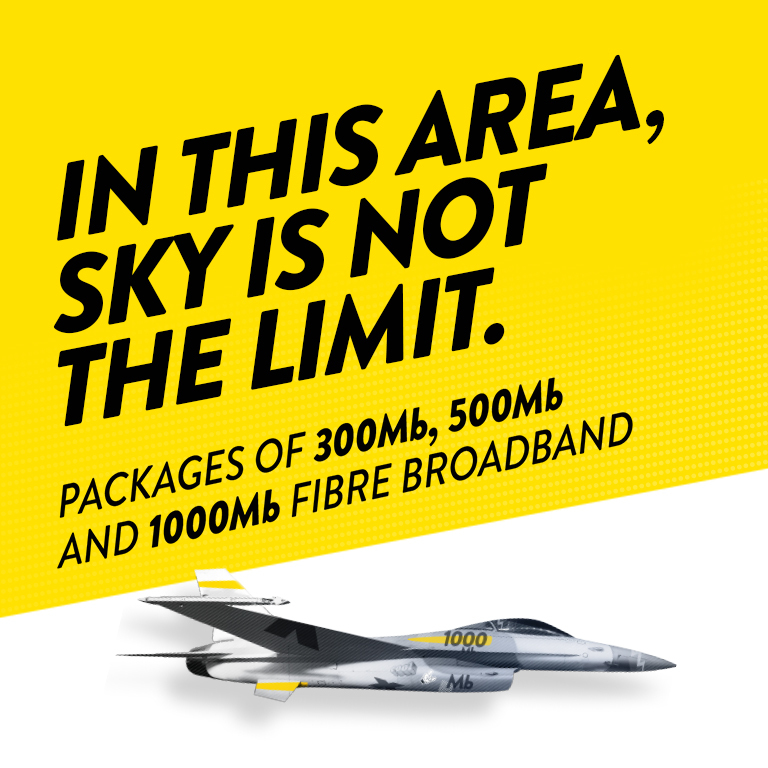 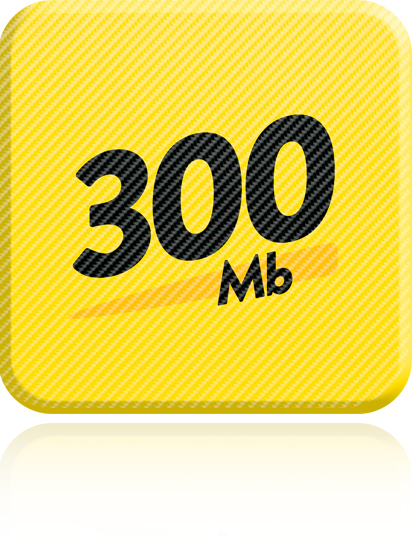 Trooli | Packages of 300mb, 500mb and 1000mb Fibre Broadband. 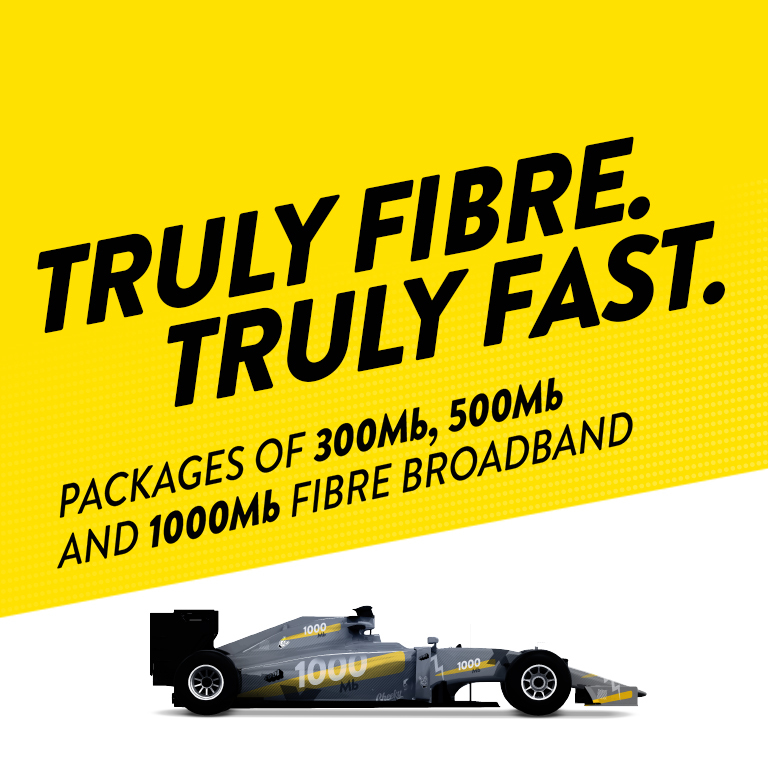 Trooli brings you faster and simpler broadband. 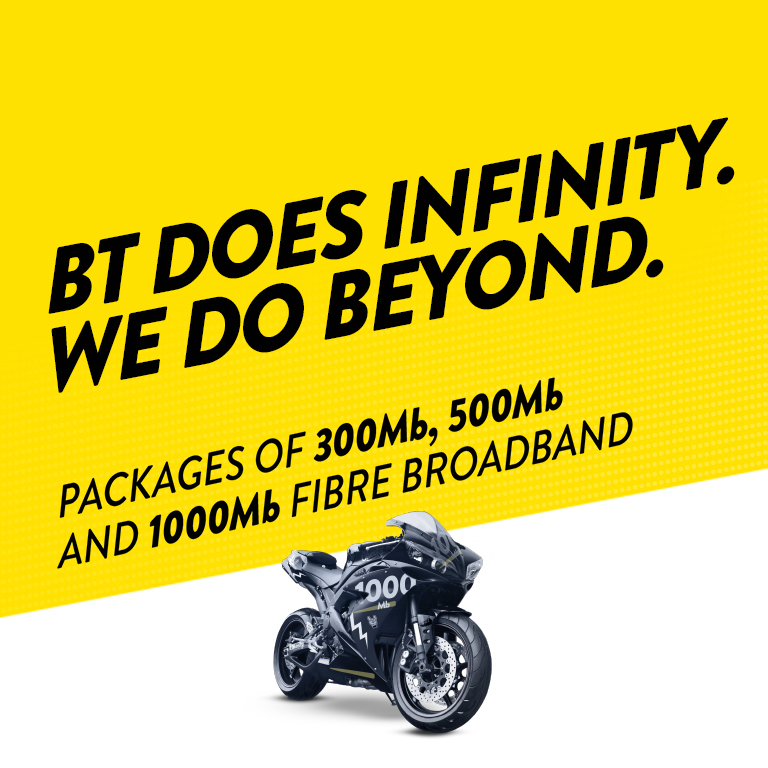 We build brand new fibre optic networks all the way to your door. 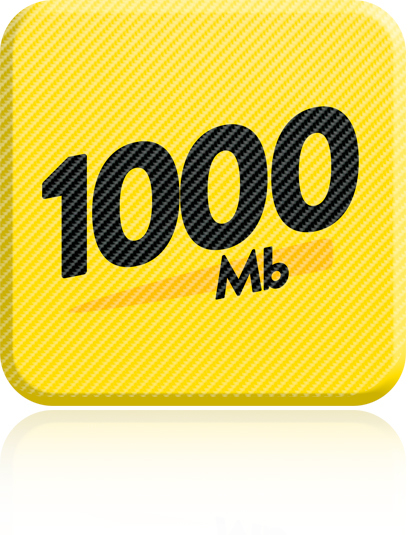 This gives you a really fast connection any time, all the time.